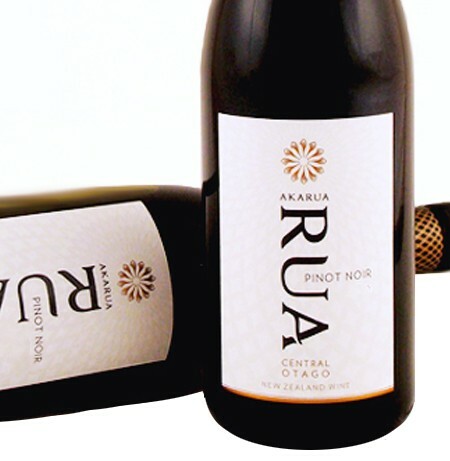 "This Central Otago Pinot Noir is layered with generous sweet, ripe, red berries, subtle savoury characters and a touch of spice. Soft supple tannins flow gently across the palate, leading to a long fruit driven finish." 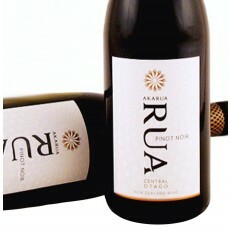 Typically Central Otago with a core of juicy red berry fruit and uninhibited by heavy oak influence. A style that has been deliberately made to drink as a young fresh red.